Zendesk is a complete solution to manage your customer service team’s needs with email, calls, sms, chat, support site etc. This integration allows your team to sync customer service feedback survey responses back to Zendesk. Visit Zendesk.com to learn more. You can map information from surveys to ticket and user fields in Zendesk with any of their plan. You need to have at least the Professional plan to map and see customer satisfaction metrics in the Zendesk reporting from Surveypal surveys. Watch our demo video to learn more about our Zendesk integration. Click your name in bottom left corner on your Home view in Surveypal. Select "Your account..." and then select tab "Connected accounts". Select "Connect" from Zendesk. Insert your Zendesk domain and select "Authenticate your Zendesk account". If you wish to map responses to the customer satisfaction metrics insert also the Zendesk API-token. Insert your Zendesk credentials when asked to do so. (Authentication is asked in pop up window.) Wait for the authentication process to go through (Surveypal might flash briefly in the pop up.). If you now go back to check Connected accounts, you should see that Zendesk is connected. 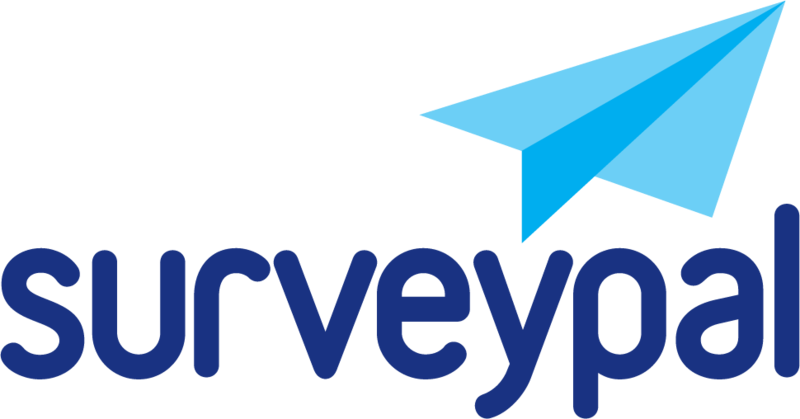 To map the responses of a survey, open the survey and go to Manage view. Click "Integrations" and select "Configure" next to Zendesk. In the response mapping view you see on the left hand side your survey questions and on the right hand side the options where to update the response to. If you don’t see any available fields after choosing the object, go to Zendesk and add custom fields to that object and start the configuring process again from the beginning. Remember to copy the survey address for Zendesk before saving the mappings. Then you can trigger or automate a feedback message that contains the link after a case has been resolved. We also provide a sample message that you can use as a base for the feedback message.